I’ll be speaking at the L.A. Traders Expo on Friday June 11th at 8am. 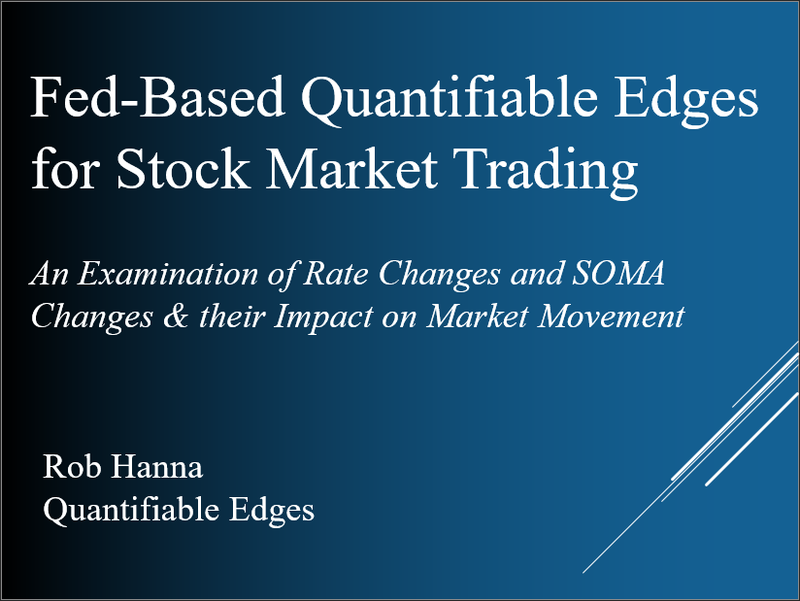 The presentation is titled Quantifiable Edges for Trading Fed Days. 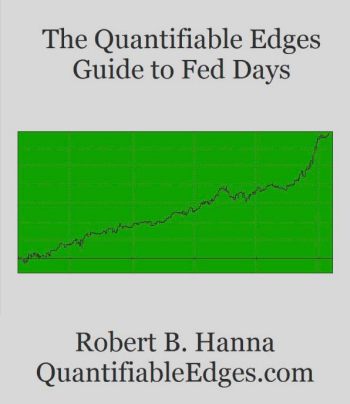 I plan on discussing a fair amount of my research and findings from the new book, “The Quantifiable Edges Guide to Fed Days“. 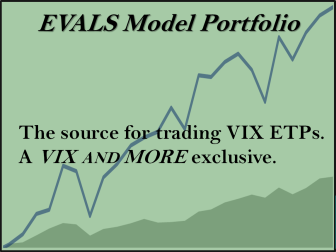 Below is a link to the Traders Expo site with a description of my presentation. If you are unable to catch the presentation, you may be able spot me wandering around and hitting some other presentations on Thursday or Friday. I look forward to meeting some blog readers and subscribers there.